Though Nevermind was Nirvana's most commercially successful album, and the record that broke them -- and the grunge phenomenon -- internationally, In Utero has increasingly become regarded as the band's best album, both by the critics and the band members themselves. Instead of sticking to the ``grunge pop`` formula that made Nevermind so palatable to the mainstream, Nirvana chose instead to challenge their audience, producing an album that the band's creative force, Kurt Cobain, said truly matched his vision of what he had always wanted his band to sound like. 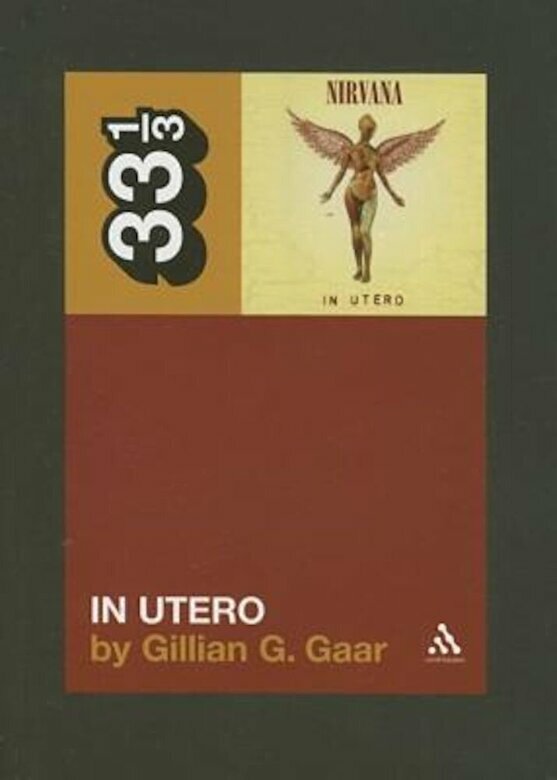 Here, the full story behind the creation of In Utero is told for the first time.